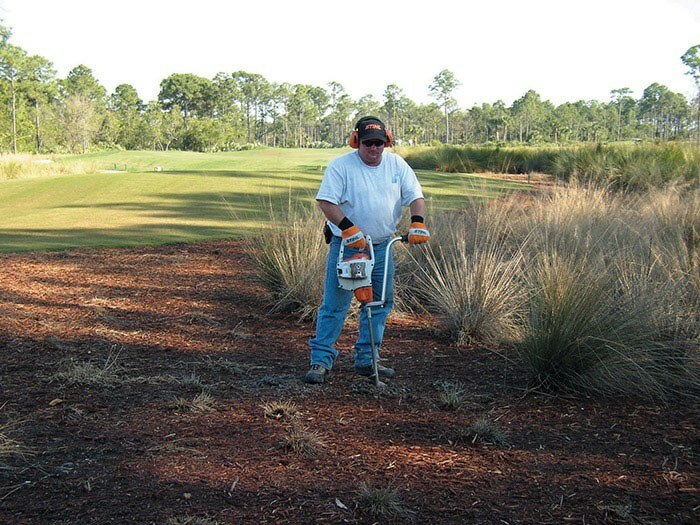 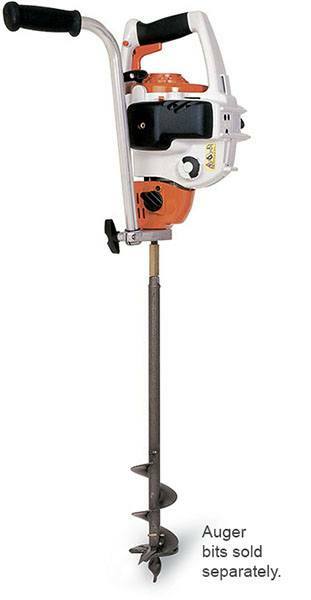 For large landscaping projects like mass plantings, ditch the shovel and pick up the BT 45 earth auger from STIHL. 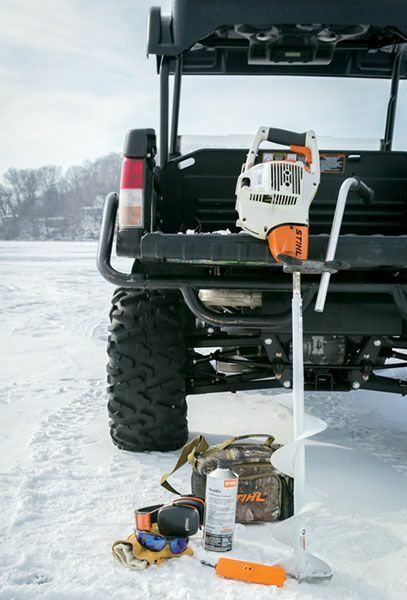 Its lightweight gasoline-powered engine goes where electric models don’t, so you can dig in remote areas. 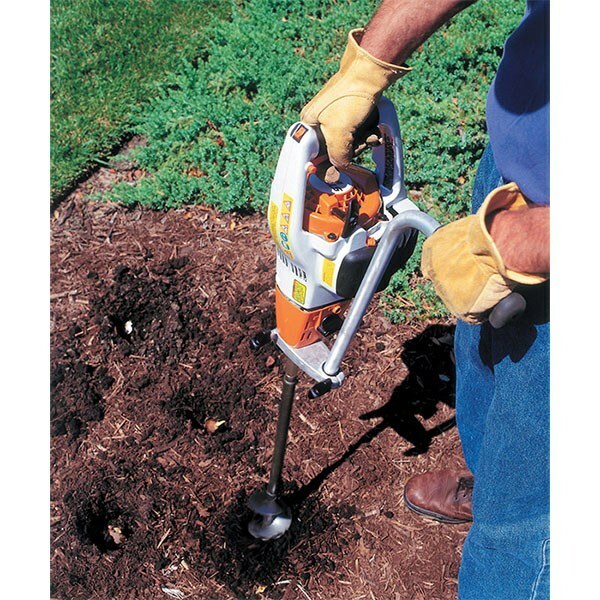 Ideal for mass flower plantings or deep root fertilization, this small, compact landscaping auger helps you work large amounts of soil more quickly with less fatigue. 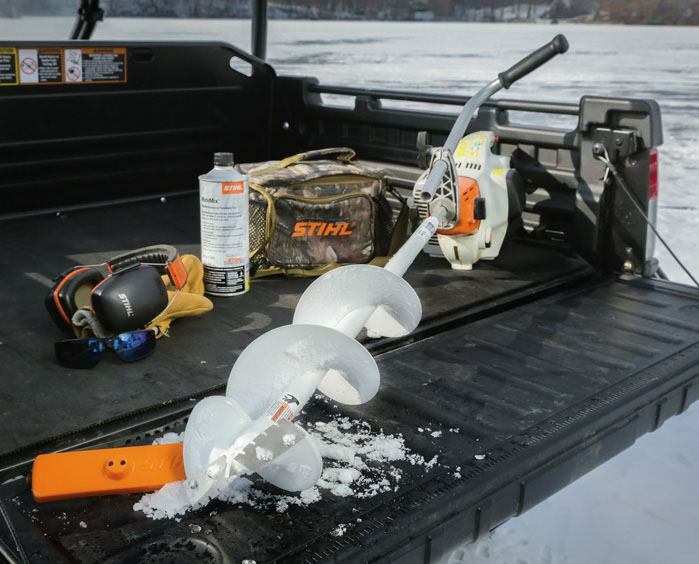 A primer bulb and throttle lock make the auger easy to start, while an anti-vibration system and ergonomic design make it easy to operate.